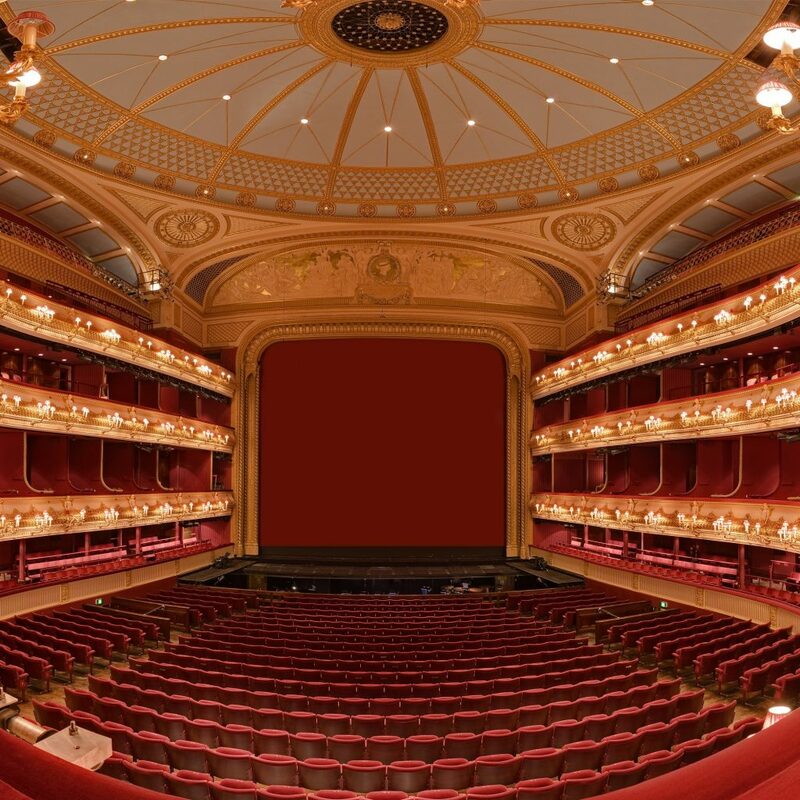 Theatre seating can make a huge difference to the enjoyment an audience has throughout a performance and fabric that is dated and has clearly seen better days will be remembered by your audience. 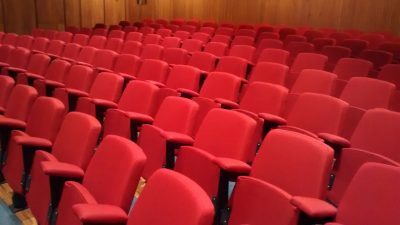 When chairs become frayed and damaged, it may seem like a rather daunting task to replace them all, but this can be simplified with Hill Upholstery & Design’s theatre upholstery service, an attractive alternative to replacing each individual chair if the physical chairs are still in good condition. 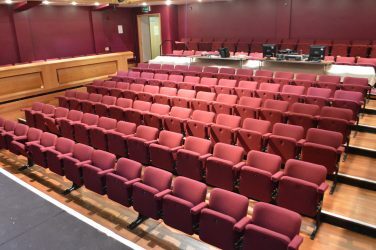 Choosing to reupholster theatre seating can mean that your seating receives a major revamp with quality materials and can be a cost-effective way of creating a whole new seating experience for your audience who will walk away from their time at your venue talking about how comfortable their evening was. 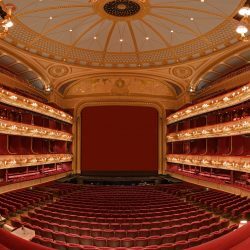 Our theatre upholstery work has seen our seating work be a huge part of extensive reupholstery projects. 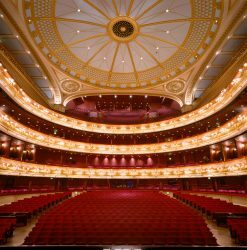 We have revitalised the seating at some of the capital’s most iconic venues, including the Natural History Museum, the Royal Opera House and Hampton Hill Theatre. As with all the services we offer, our projects are carried out by highly skilled staff who take a pride in revitalising furniture which has seen better days. Contact the Hill Upholstery & Design team today to discuss your theatre reupholstery needs and let us transform your venue! Read through some of the testimonials Hill Upholstery & Design have received for their work.